Year after year we find that racial sentiments are all too easily stoked to fan mutual hostility among Malaysians. Racial differences remain the stumbling block in matters of basic civil liberties but also education policy, economic redistribution and national identity. 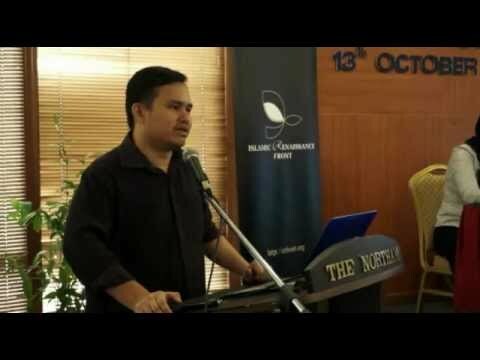 How do Malaysians overcome those divisions towards fostering a common vision? 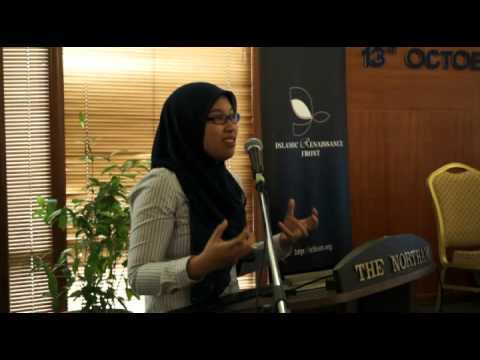 What are the key issues around which Malaysians of any faith or culture unite? Will political change create the inclusive Malaysia that many of us dream of? How do we unite as one while still retaining the uniqueness of the many distinct cultures that constitute Malaysia?